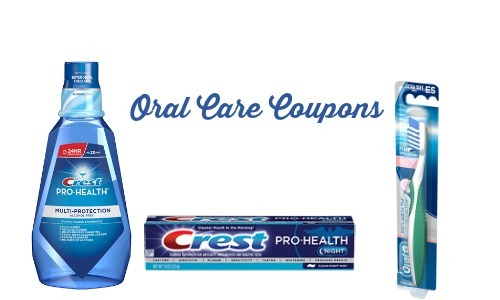 If you are looking to save more on oral care products, I have put together a list of great coupons that can be used in grocery stores and drug stores. You can find coupons for toothbrushes, toothpaste and mouthwash. Want to know where to get the best deal with your coupons? Head over to the new coupons tab to find out! Tip: Each coupon can be printed up to (2) times per computer.